Smart Silicone™ chemistry is a unique chemical structure that's exclusive to CooperVision MyDay® daily disposable contact lenses. It eliminates the need to compromise between breathability and comfort when recommending a 1 day lens. 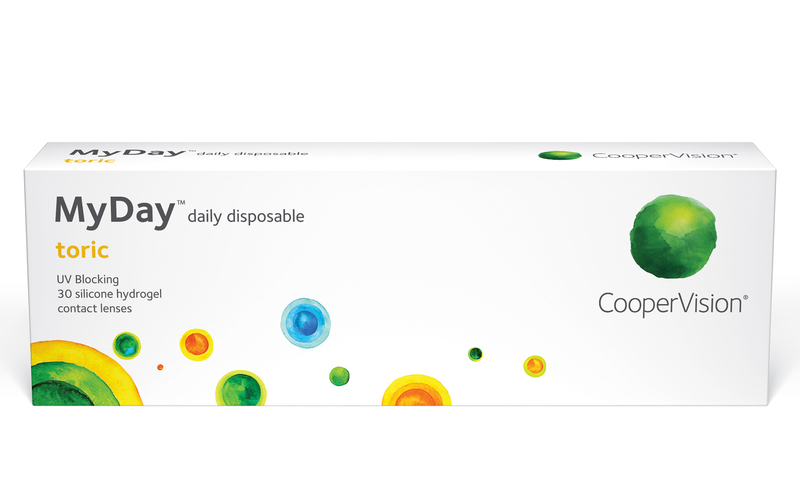 MyDay daily disposable lenses feature Smart Silicone chemistry. Smart Silicone chemistry shapes silicone into a network of channels that are much more efficient at delivering oxygen through the lens, so less raw silicon is needed for optimal oxygen permeability. This leaves room for more hydrophilic material, creating a lens with the best of both the hydrogel and silicone hydrogel worlds. raw silicon (only 4.4% content), leaving more space for hydrophilic material. The oxygen-carrying channels created with Smart Silicone chemistry consist of long-chain silicone molecules and highly compatible, hydrophilic material. This allows these microscopic channels to remain tiny (smaller than the wavelength of light) and to be evenly distributed throughout the lens, resulting in efficient movement of oxygen molecules with less overall silicone content. 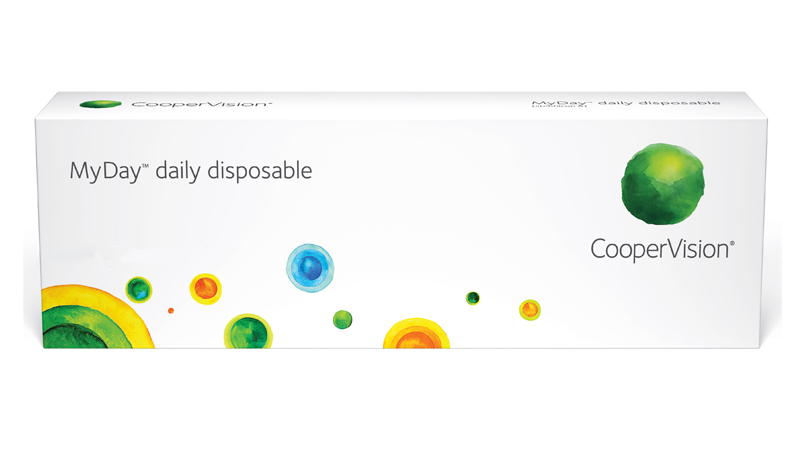 3 Compared among CooperVision 1 day silicone hydrogel contact lenses. Data on file.